Composed by Wolfgang Amadeus Mozart (1756-1791). Edited by Wolff / Zacharias. This edition: Urtext. Piano x2, 4 Hands. Sheet Music. 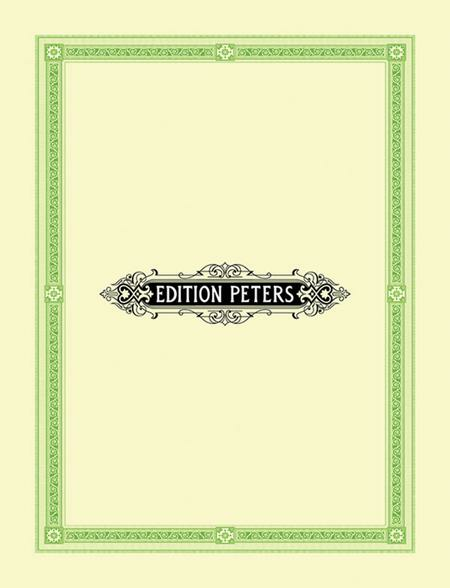 Edition Peters #EP8805. Published by Edition Peters (PE.EP8805). January 27, 2013 Great book! I love the Peters edition! Everything was great, thank you Sheet music plus!